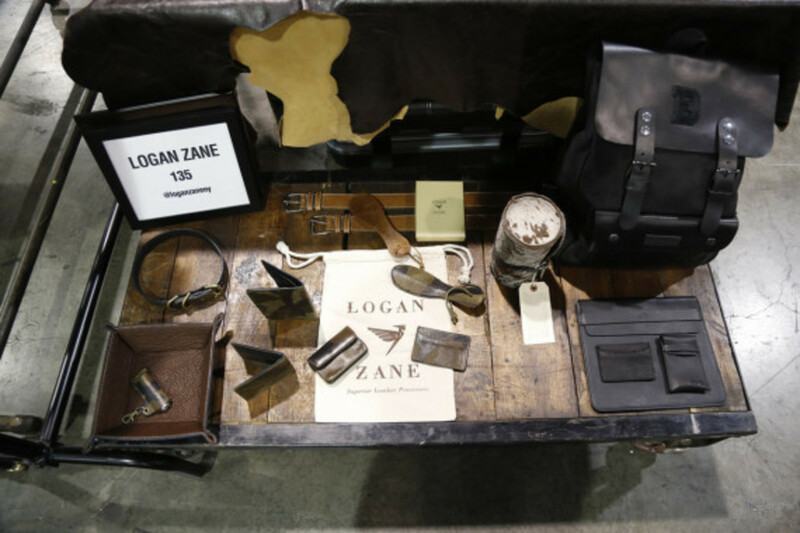 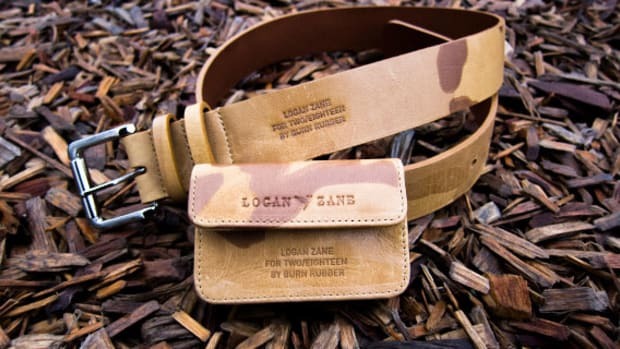 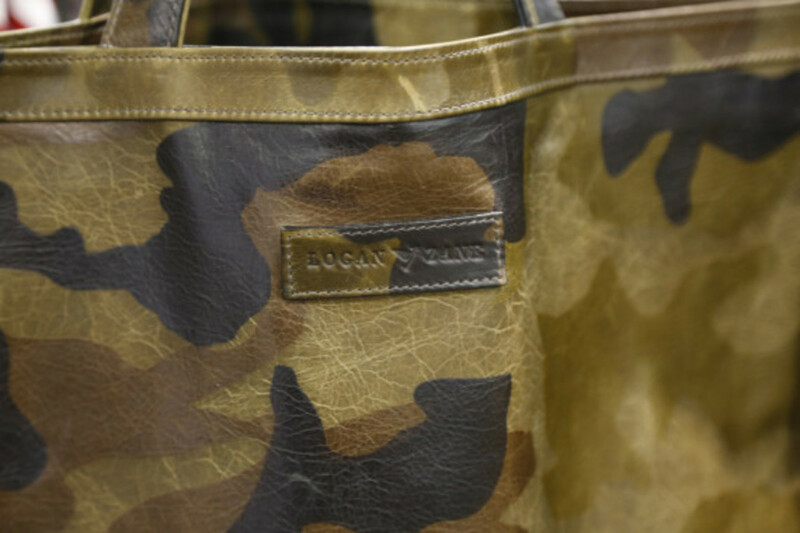 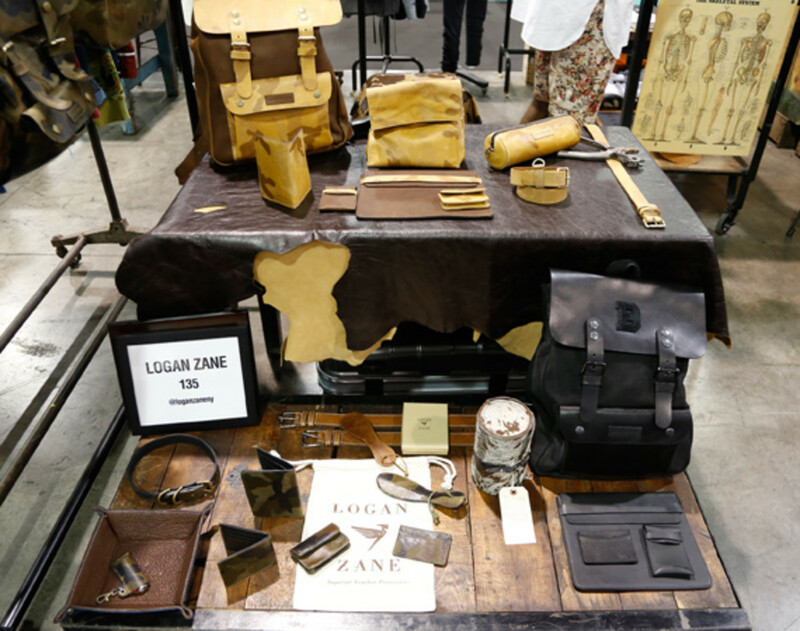 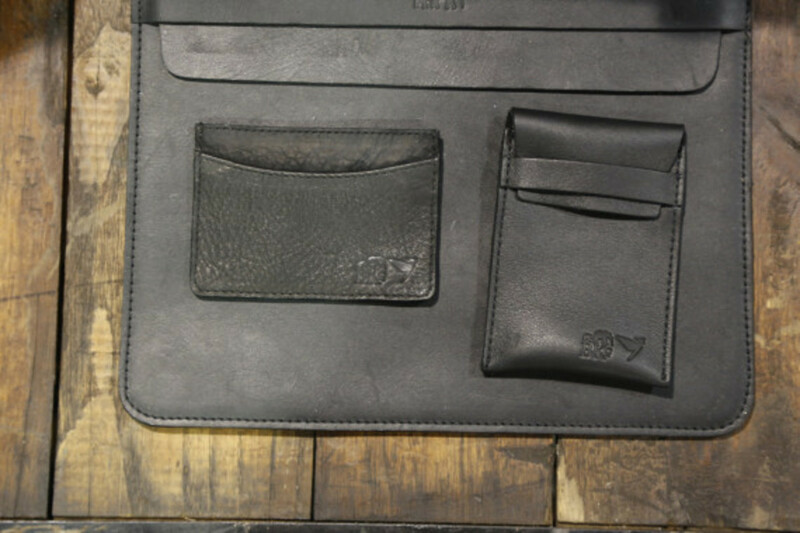 Founded in 2010 by designer Greg Cummins, Logan Zane is an emerging brand noted for its premium quality leather goods, all made in the U.S.A. and equipped with genuine handcrafted hardware. 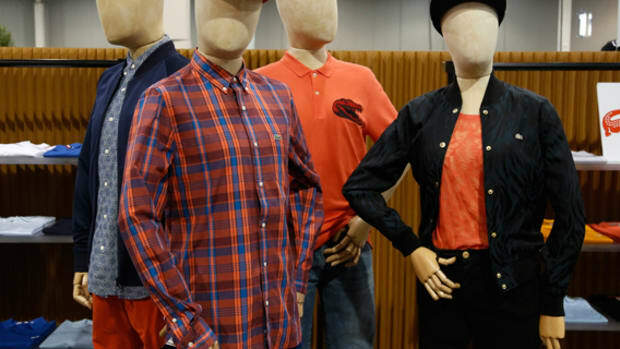 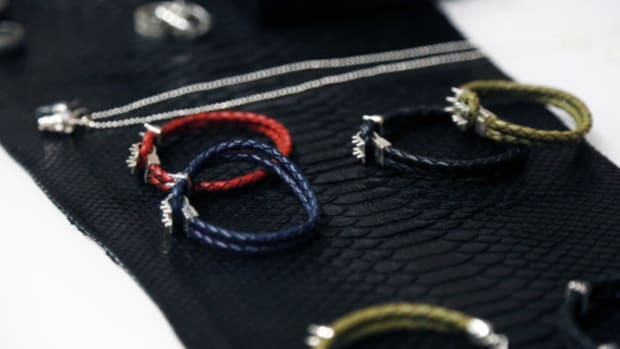 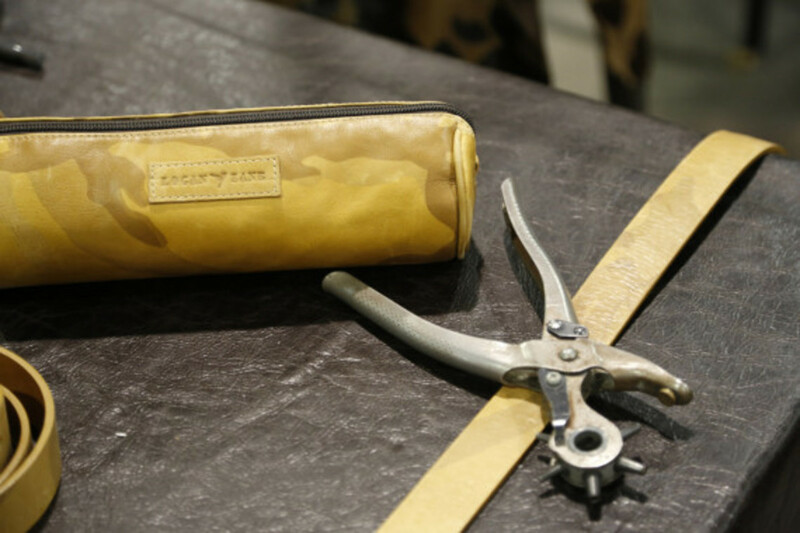 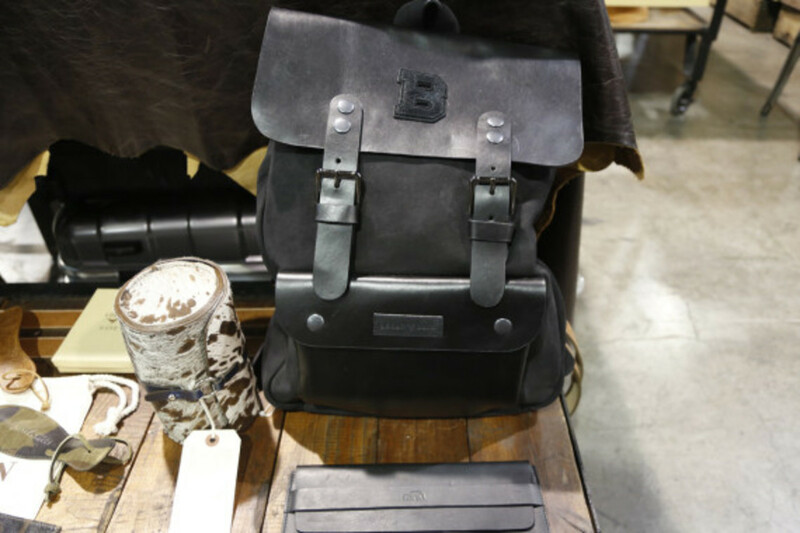 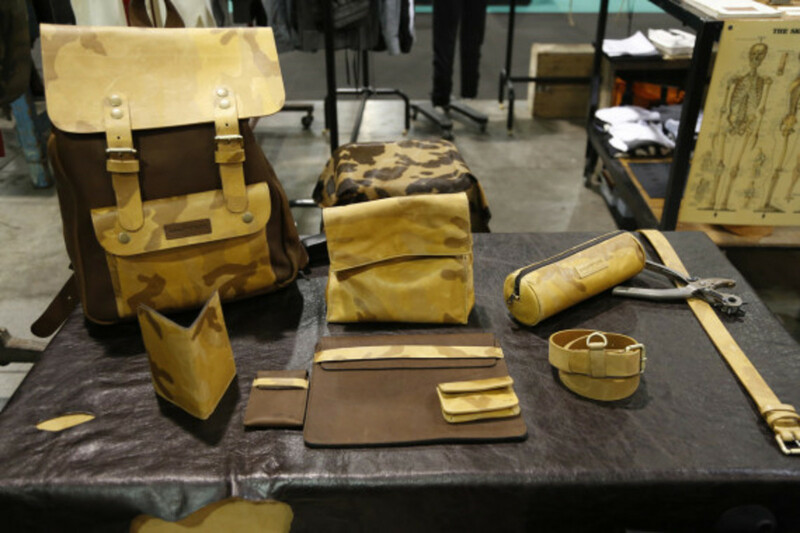 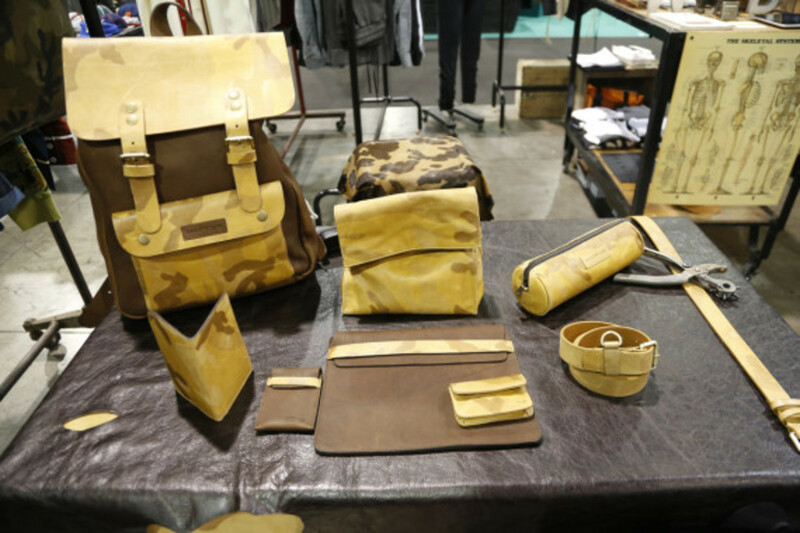 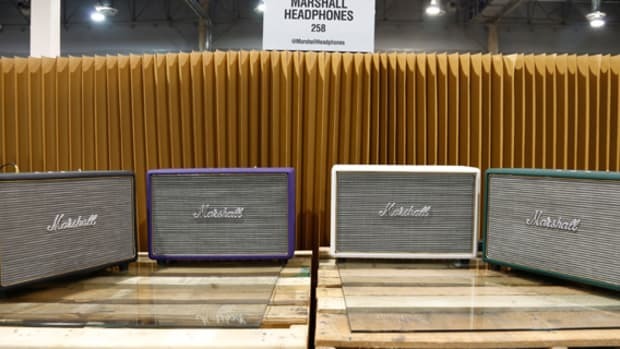 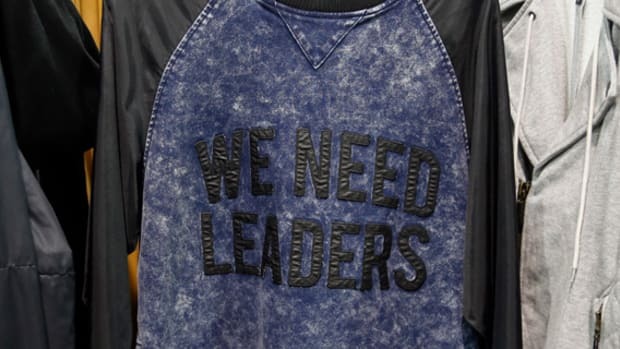 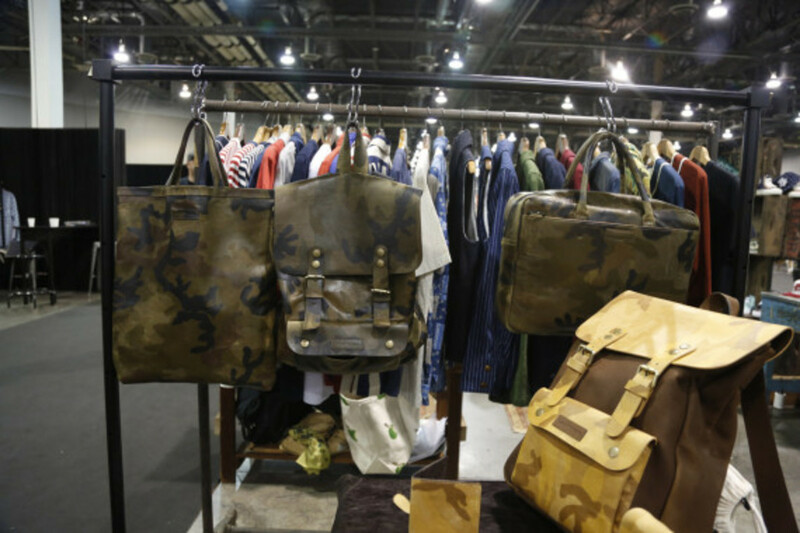 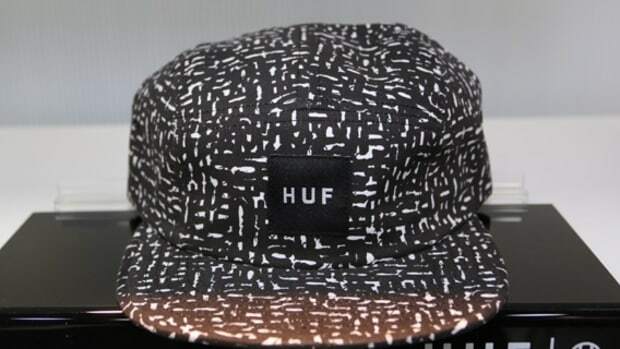 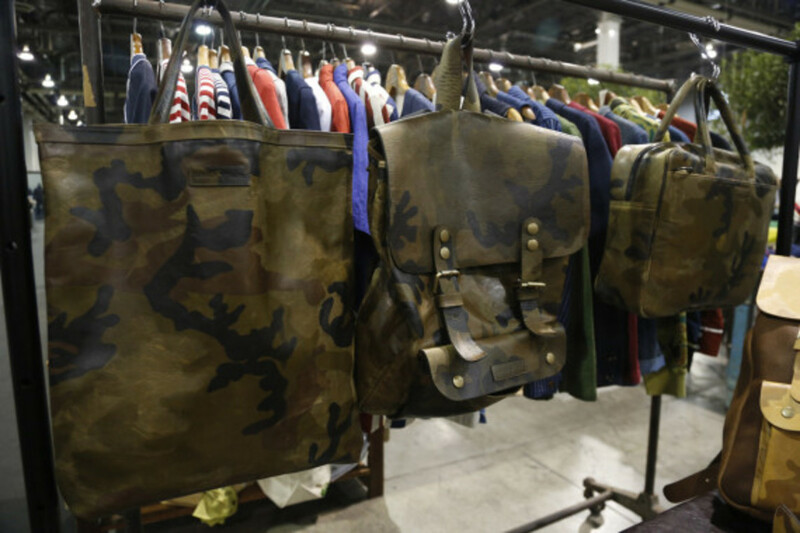 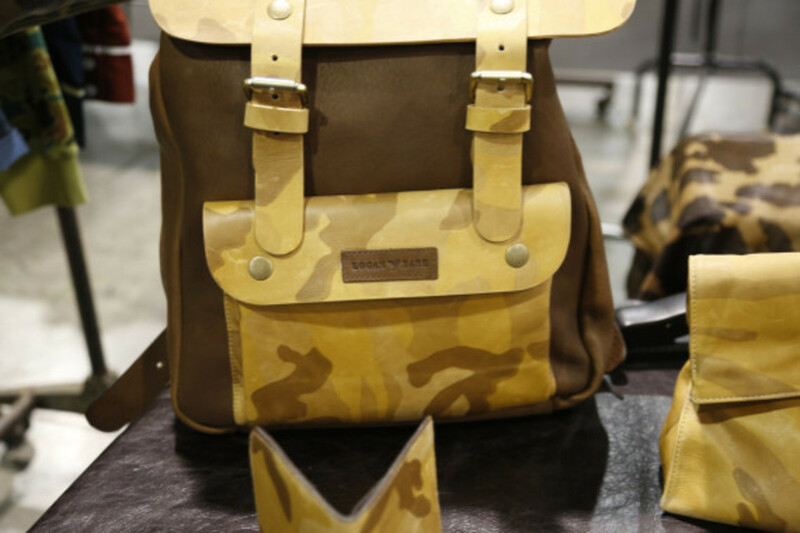 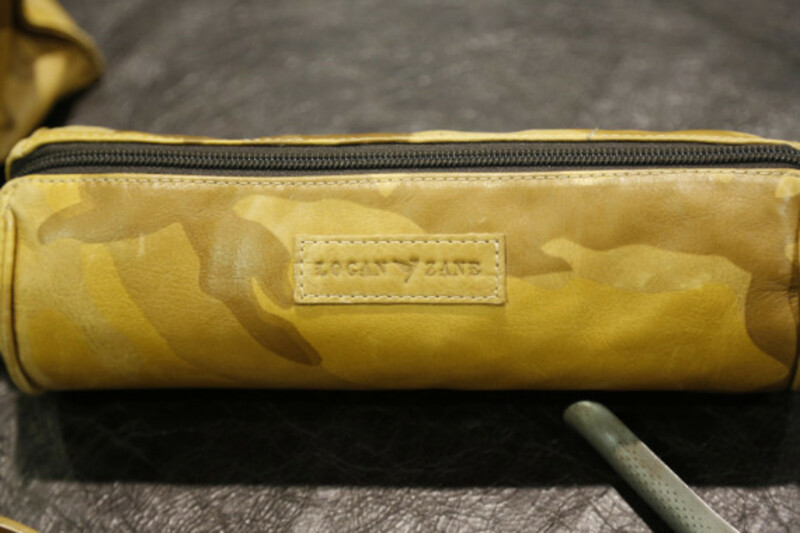 At this month’s Liberty Fairs Las Vegas the brand showed off its Holiday 2013 collection, showcasing a variety of pieces finished in two different shades of camo, as well as collaborative project with Brooklyn Circus. 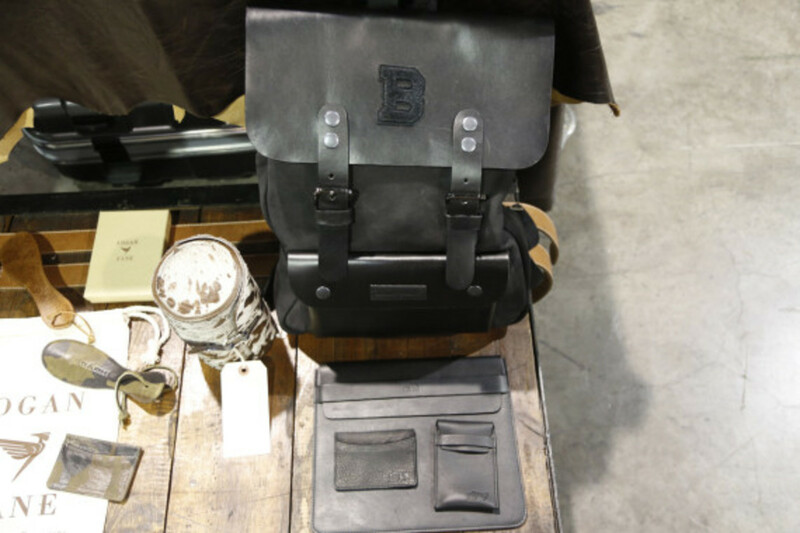 Featuring a backpack and various smaller pieces, the good are finished in black leather and feature discreet Brooklyn Circus branding throughout. 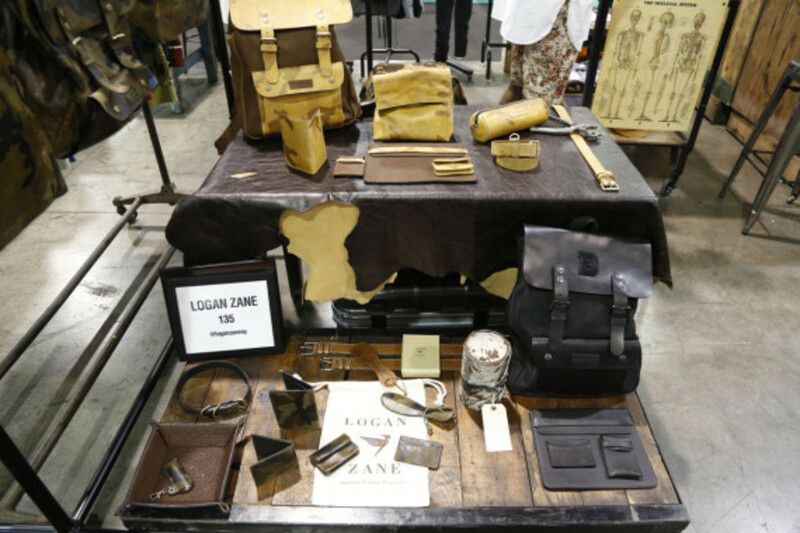 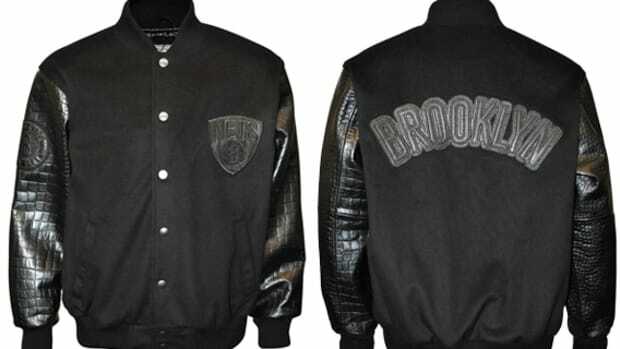 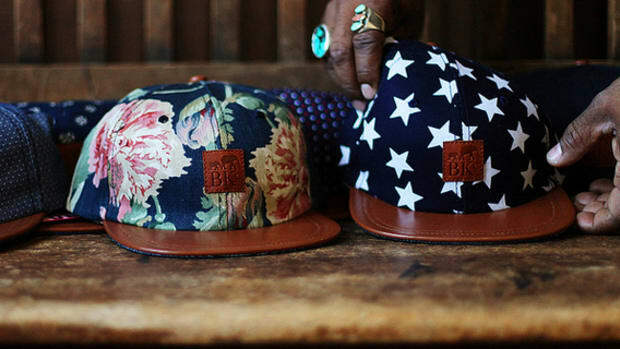 Continue reading for detailed looks, and expect the Logan Zane x Brooklyn Circus collection to launch in the coming weeks.